Can’t Find The Tape? You Can Still Wrap A Gift Like A Boss! Now, I am so happy to know that I don’t need it! 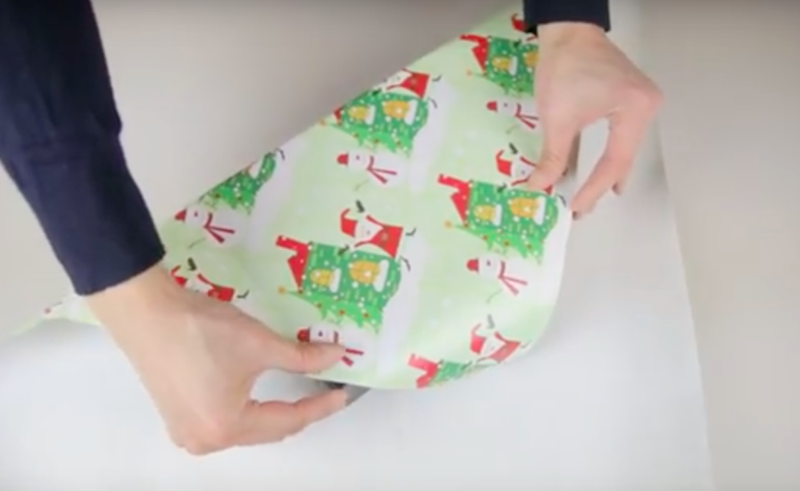 Now check out how to wrap a gift in SECONDS! Do you have a wrap hack that you can share?